A goatee is a unique style of beard that consists of hair on the chin, but with the cheeks and jawline being shaved clean. A mustache may be worn as well. If so, the combination is normally identified as a “Van Dyke”. A goatee looks simple, but requires a great deal of maintenance to keep it looking good. This is why it is important to learn how to shave a goatee. If one already has a full beard, shaving the hair back and creating the goatee will be easy. Otherwise, one has to start out by growing out the beard. 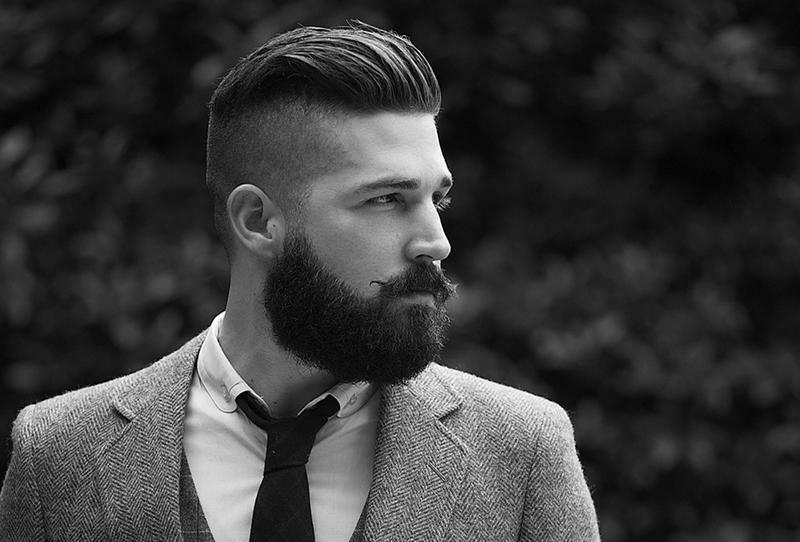 After the beard is grown out to about a half inch, one can trim the beard with an electric trimmer or a razor. It is important to maintain the trimming evenly on both sides to form the goatee. One will likely spend a great deal of time very close to the mirror attempting to get the cleanest shave possible on the areas of the face that will not have hair left on them. It is, however, critical that one step back and look at the goatee as an overall look to ensure an even trim on both sides. The goatee is a very high maintenance form of beard. This is because one must keep the jaw, cheeks, and neck clean shaven at all times to avoid taking on an unkempt, scruffy appearance. With proper maintenance, the goatee can appear quite stylish. If one is not inclined to devote the proper time and effort to maintaining this look, he is better off going with a complete, clean shave, general stubble all over, or a full beard. Learning how to shave a goatee is an important part of wearing and maintaining this style. It is a very high maintenance style, but one that looks very sharp when the proper care is taken to keep it trimmed and even.